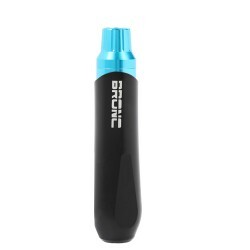 Bronc is a sub-brand of Hummingbird Rotary Machines. You may pick up all series of Bronc pen machines here. 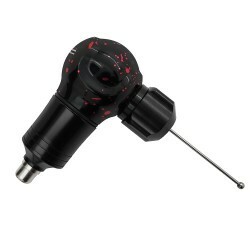 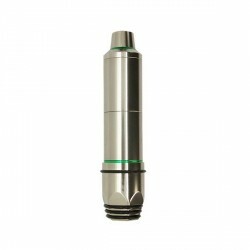 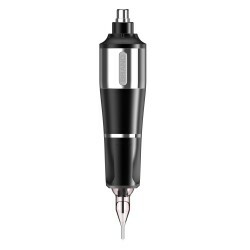 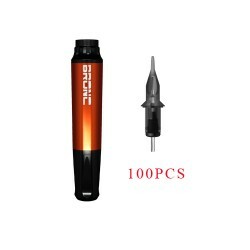 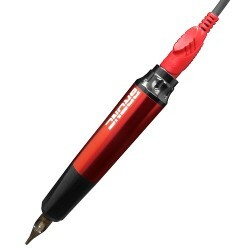 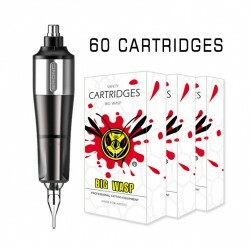 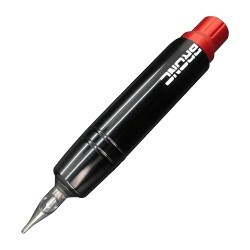 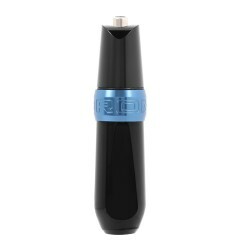 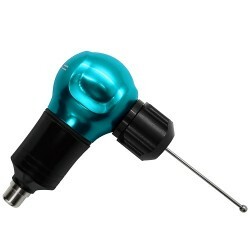 Bronc tattoo pen machines compatible with most major needle cartridges on the market.